for £10 + £2 p&p. Montserrat for £10 + £3.60 p&p. Raw Volume 1 – CD with music by Asha Barnes and Ash Gabbidon. 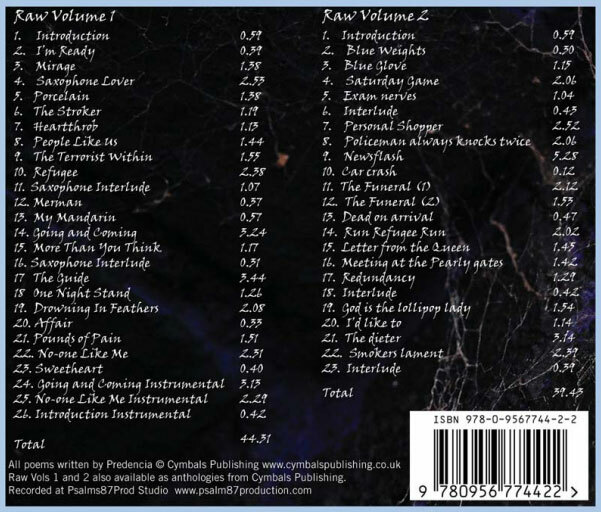 Raw Volume 2 – CD with music by Asha Barnes.